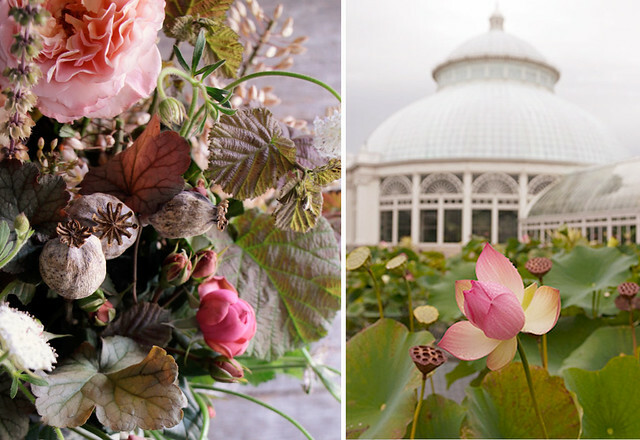 flower school: NEW CLASSES WITH the NYBG! This is a HUGE deal!!! Congrats, Ladies! P.S. I hope you get to use some mums in your classes; NYBGs Korean Chrysanthemum Garden looks outta control! I just found your blog via Mason Dixon Knitting who sent me to The Flower Room who sent me here...all I can say to the amazingly beautiful pictures of flower abundance on your blog posts is OMG OMG OMG! I was in visual heaven. Thank you. Please come to New Zealand to give lessons!!!! !